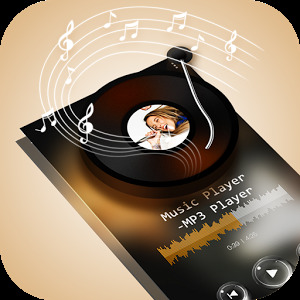 This is the best ringtone application for Android! – High quality information beep, ringtones and sounds for your cell phone. 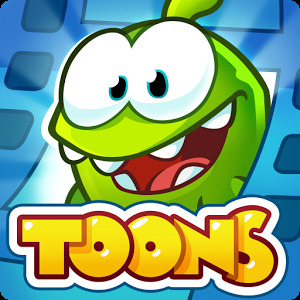 – It ncludes 10 phone sound effects, you will get the top ten immediately tunes, the rest of which will be unlocked in the next five days. – DJ mix, club music, remix techno, house music, relax ringtones, funny sounds, crazy ringtones and SMS sounds more. – Easy to use interface: just click on a preview of the sound and press the set button to set. – Set to ringtone, SMS notification, "alarm sound", or assign it to a specific contact.